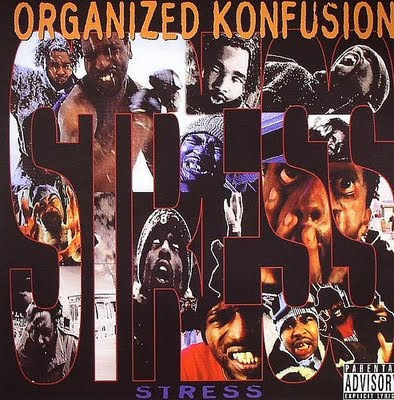 1 comment "Organized Konfusion – Stress (VLS) (1994) (320 kbps)"
Thanks!!!! The Extra P. remix is so F.A.T. !